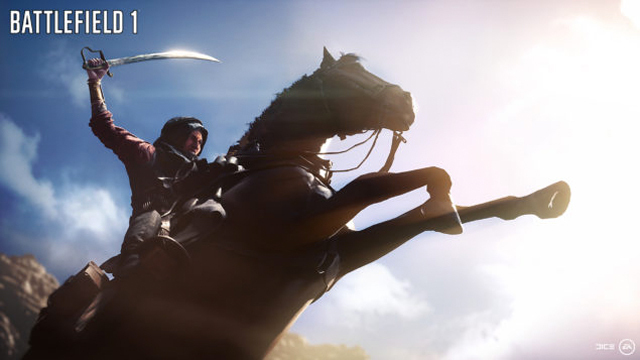 There are big things on the horizon for Battlefield 1. 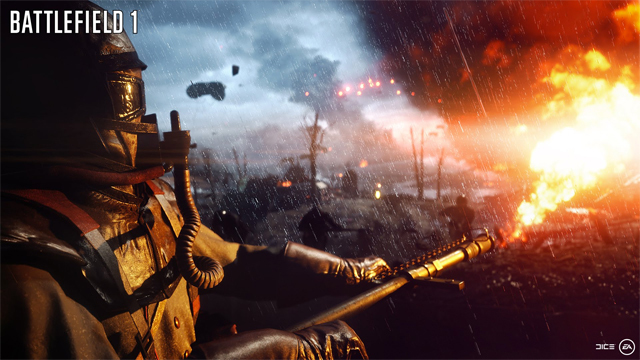 EA today lifted the lid on its three-month plan for the award-winning game, with a Custom Game mode, DLC packs and more all on the agenda. 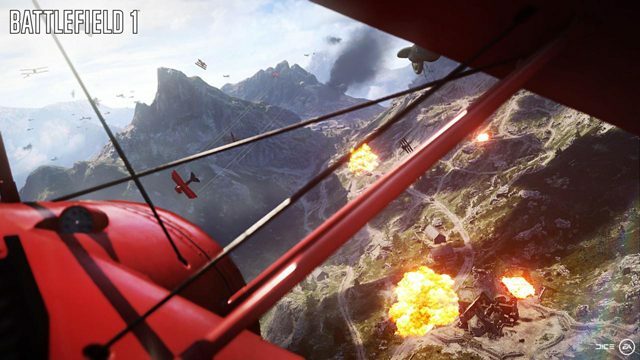 Developer DICE has revealed that later this month, a new Custom Game will come to Battlefield 1 by the name of Bleed Out. It will launch on January 18, and will introduce some new gameplay features, namely players’ soldiers dying faster, with a smaller time window to be resurrected. Health regeneration is also on the chopping block, so expect the mode to be all sorts of crazy real. Coming in February will be “several gameplay improvements”, all based on testing and fan feedback according to DICE. 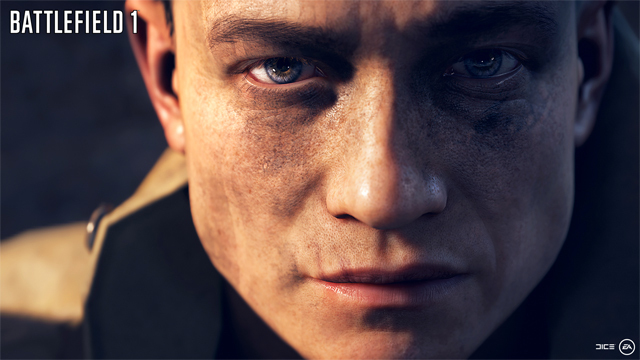 DICE wasn’t specific on what these features will be, but fans assume it has something to do with Battlefield‘s rented servers program. Giants Shadow has already been introduced, a new map that heralds in a long season of Battlefield 1 content updates. In March, the game’s first full paid expansion, They Shall Not Pass, will launch. It will introduce four new maps to the game, although DICE has kept the lid on what they are so far, so stay tuned for more details on those additions.